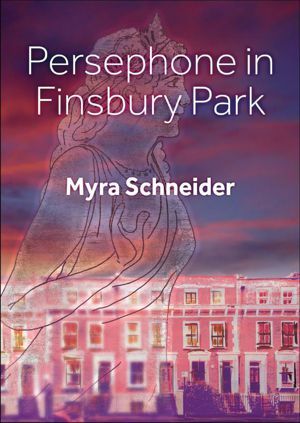 poetry p f now stocks some Second Light books:The Last Parent, Persephone in Finsbury Park, Fanfare, Her Wings of Glass, Inside the Brightness of Red, Becoming and Dilys Wood’s collection Antarctica. 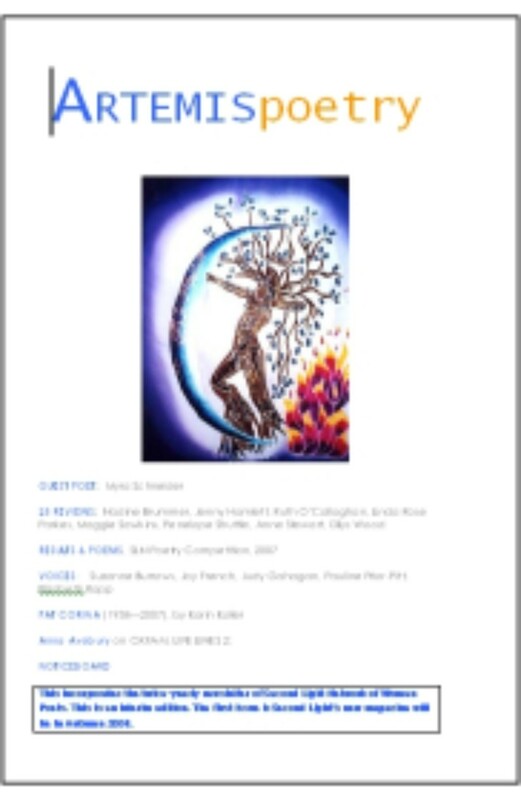 ARTEMISpoetry is the bi-annual journal (November and May) of the Second Light Network, published under their Second Light Publications imprint. Members receive a copy as part of their membership benefits. Issues are available to non-members by subscription at £9 p.a. (plus p&p) or as a one-off purchase at £5 (plus p&p) a copy. 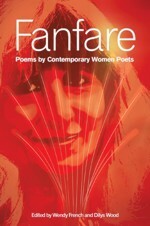 “As a trumpet-call of celebration, Fanfare is exactly the right title for this anthology” (Dr R V Bailey) Another new substantial anthology, 241 poems, 167 women poets. 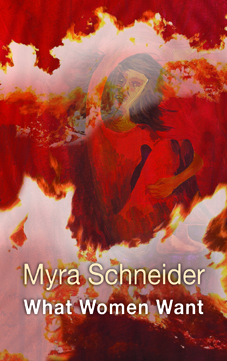 Sister anthology to Her Wings of Glass… More and names of contributors here. “What do women write when not about our bodies? 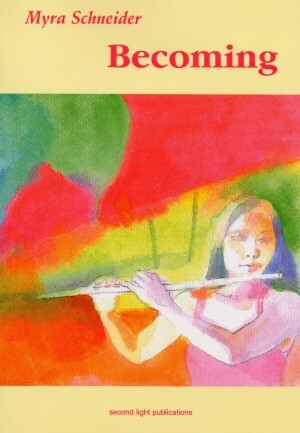 Everything!” A new substantial anthology, 237 poems, 134 women poets. 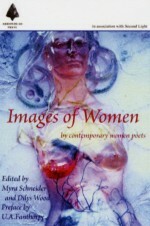 This anthology complements (but is not a repeat of) ‘Images of Women’ (see offer). The publication is supported and enabled by an ACE grant and a private donation. More and names of contributors here. 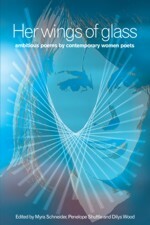 "This is a book that has been waiting to be written since, perhaps, the nineteen-seventies, when women at last began to play a serious part in the world of poetry. These images of women are images of women by women, constructed out of twenty-first century consciousness, unmediated by the male gaze." or straight to buy online at poetry p f (at full price). 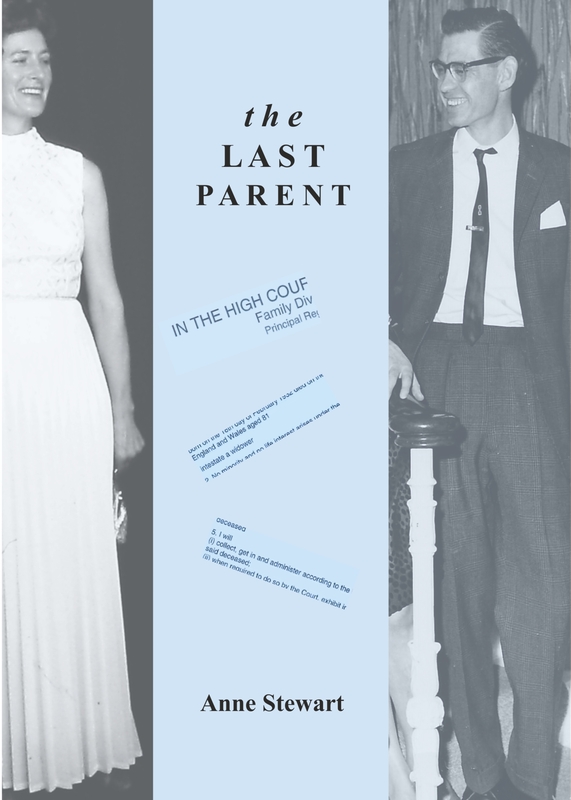 ISBN: 978-0-9546934-9-7, (48 pp), £6.95 incl. UK p&p. 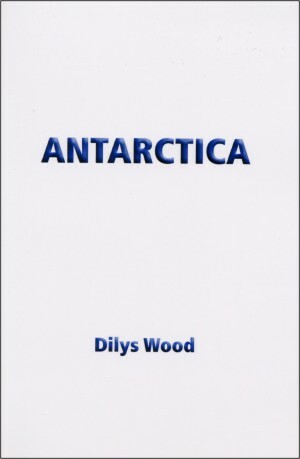 Dilys is donating all proceeds from sales of her book to Second Light Network funds. 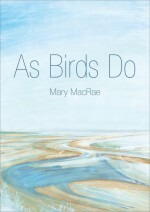 This is MacRae’s first poetry collection. She is published in journals and many anthologies. She lives in London but has travelled widely and has close connections with Kent and [West] Wales. 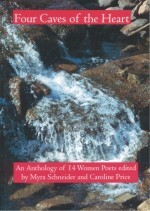 Outer landscapes in city and countryside are often her entry point to the inner, spiritual landscape explored in her poems. "Becoming centres on the highly individual voices of four people as they help each other to escape from intricate patterns of prejudice, frustration and self-doubt. Expert plotting sets up tensions, contrasts, echoes, cuts unexpectedly from voice to voice, while evocative descriptions engage the imagination. Becoming recaptures for modern poetry the neglected ground of dramatic narrative." ... (Second Light Publications') first independent publication celebrates the work of members with exceptional talent but who are not yet widely known. We think you will find these voices interesting, distinctive and compelling. 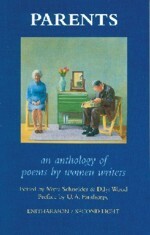 ...a major anthology of poetry by women writers in Britain. 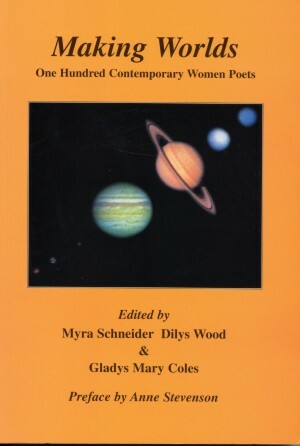 It is the first such anthology produced in this century and it demonstrates the strength of women's writing today and its increasing contribution to the poetry of the last thirty years. The editors have aimed to show the imaginative power, depth of thought and range of content in women’s work. 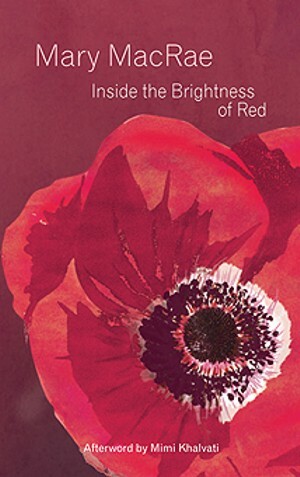 ...includes poems by 114 poets living in Britain about their own parents and has work both by established writers and exciting newcomers.